Want To Sell Your House Fast? Call Super Cash For Houses! For you who live in Dallas and want to sell your house fast, you can call super cash for houses dallas. We will buy your house no matter of it condition. Before we visit your house, we will need some information from you concerning your house. 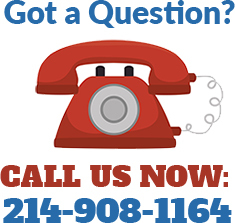 You can visit our website and fill out the short form that asks for your name, address, phone number, and email, or you can call us at (214) 908-1164 and speak to our staff. It’s really that easy to be done. We need to inspect your house, so we can determine the value and condition of your house. Like what I mentioned above, we buy properties in ANY condition! After the inspection and determine the needed repair, we will give you a fair cash offer. If we have a deal about the value of your house, our representative will complete your purchase contract. We also will answer any question that you have and give you a copy of the contract. We can finish in 10 days and give you the money. After that, we will handle any problem that may occur. – Allowing us to pay you in cash for your home means there will be no added fees, such as having to pay an agent for listing your house. In fact, there will be no extra costs at all. No money will have to come out of your pocket in any way. – Another benefit that you can get is that you will not have to clean, refurbish, repaint, or remodelling your house because we want to buy your house as-is, in cash, and quick. We don’t care how your house looks. We make it easy because we know that the process of selling a house can be full of anxiety. The time commitments alone can drive a family crazy, and the out-of-pocket expenses also catch many homeowners by surprise. Besides that, you would be tired of welcoming many prospective home buyers who come to your house and ask questions about your house. If you are selling your home without the help of Super Cash For Houses, you certainly need some renovation, cleaning and other exhausting activities. Also, by selling your home without the help of Super Cash For Houses, you need at least 60 to 90 days before your house is sold, while we can help you to sell your house in 10 days. We work tirelessly to help you avoid the tension and stress that come together with selling your property. · No income to pay home-selling fees. In Dallas, Fort Worth area and everywhere else, if you put your house on the market, you will need to negotiate to get the price you want from the buyer. However, the buyers want your house at the lowest possible price they can get. Finding the price that is agreeable to both parties can take time, fortitude, and strong negotiation skills. Navigating the paperwork involved in selling a property takes months for a realtor to learn and confuses most sellers. One question that homeowners often ask is whether Super Cash For Houses investor will pay fair prices for the properties they purchase. The answer is that they buy homes below market value. Naturally they want to resell the property and get profit from it. In many cases, the ease which the homeowner can get from taking off the burden of selling his home is accepting lower price than market price. You do not need to worry because you can still get profit from that, because you do not need to pay a realtor or an agent if you decide to sell your house to us. We determine home which we need to pay your house using a formula that includes the location of the property, the condition of the home, and what types and how many repairs are needed. Super Cash For Houses are not agents. This procedure comes with risks but we will handle the risk, not the homeowner. Now we come to one of the most important questions if you decide to sell your house to us. Is Super Cash for Houses is honest and straightforward? You’ll only know this once you have chosen to interact with one of our representatives. We think you will find that, our representatives are professional and kind. · Super Cash for Houses can work around the increasing number of complaints about your house, such as broken windows, door and other. We will handle all of that, after you sell your house to us. · The process to sell your house to Super Cash for Houses is super easy and hassle free. If you are not sure your house meets the criteria for a cash payment, call us and let us give you the information that you need. You will not know if Super Cash For Houses is right for you until you give us a chance to help and prove it to you. As you have read, the benefits from selling your house to Super Cash for Houses is numerous. Trust us, you won’t regret your decision to call Super Cash For Houses. 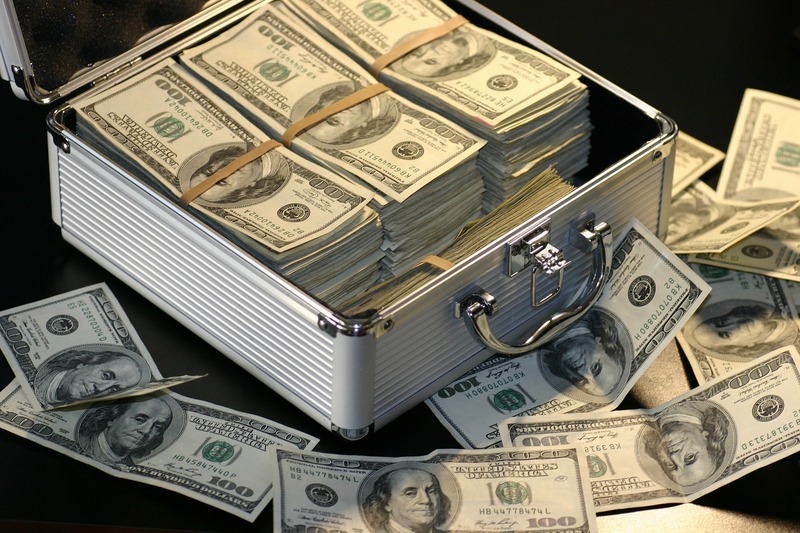 This entry was posted in Super Cash Blogs and tagged buying a house with cash, cash for houses, cash for houses dallas, cash home, supercash.